With Grifin, you can own your day. We are a patent-pending technology that lets you automatically buy stock where you shop. We are humanizing investing for the people who have never understood it, had enough money, or felt it was for them. Grifin gives people a fresh, new way to start that just makes sense. Make a purchase and automatically invest $1 directly into the company you shopped at. Using fractional shares, you can now own the companies you always dreamed of owning. Our goal is to reconnect you with pride of ownership. 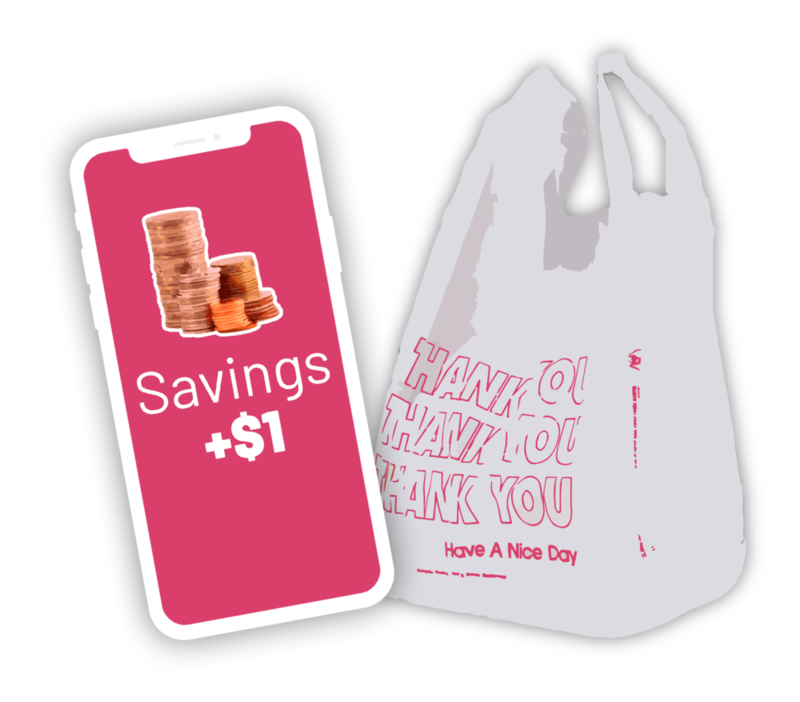 If you shop at a local company, your extra $1 will be saved into a Grifin cash account. Investing and saving shouldn’t feel scary, and that’s why we’ve spent 2 years making it simple, secure and cheap to start. Grifin isn’t just limited to the places you shop. 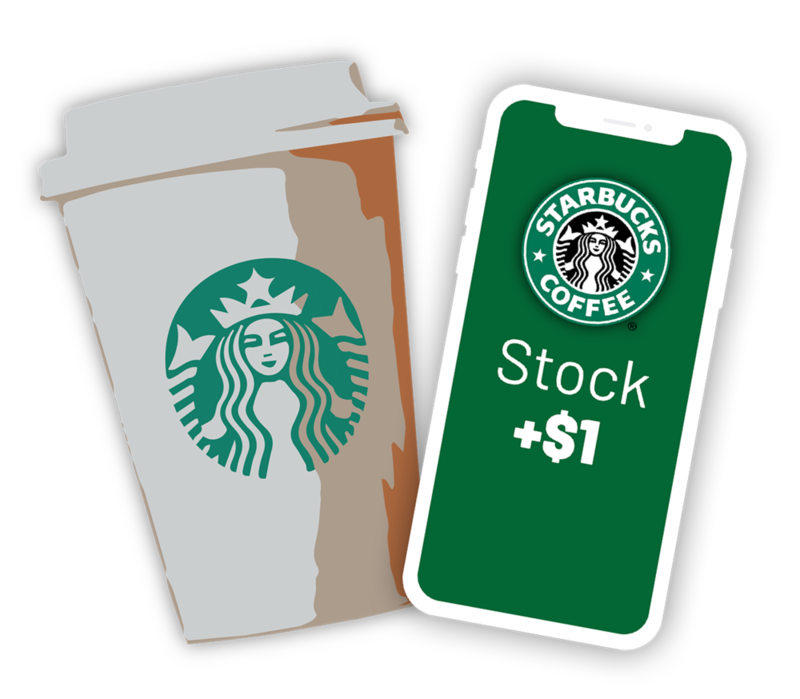 You can buy as little as $1 of many top stocks directly through the app. At anytime, you can sell your shares and transfer from your Grifin cash account to your bank account (not that you’ll want to). So it’s a forget to hit start on the coffee pot, ran out of toothpaste kind of morning. You rush out the door and get going. Order a venti (you know you’re going to need it) and buy some Crest on Amazon while you wait. Problem solved! Oh, and just so you know, you’ve already invested… twice. $1 to Starbucks. 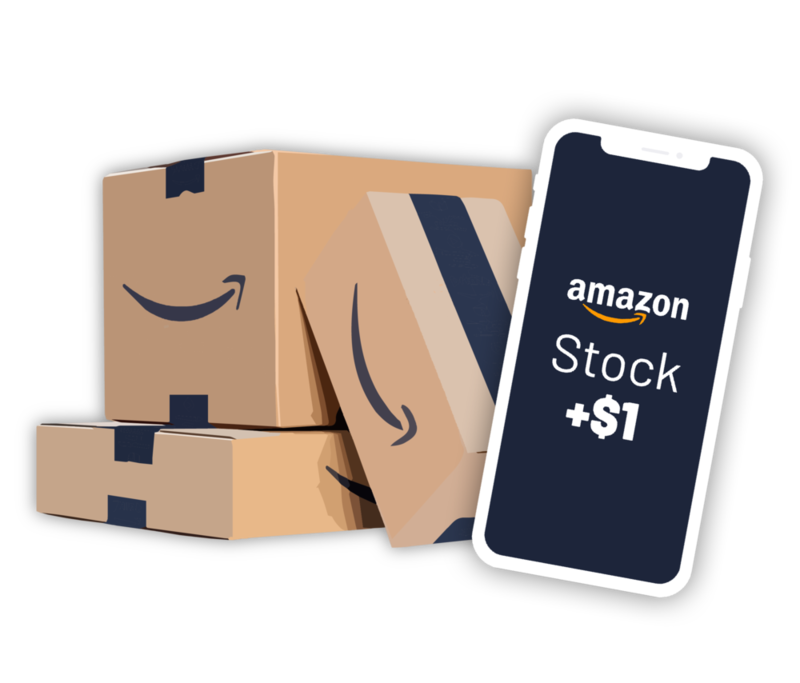 $1 to Amazon. That easy. Your friends invite you to lunch at that Mom and Pop shop you love. Swipe your card, eat local, and cheers to another $1 up! You just saved $1 in a cash account. Made it through another day. Get home and check the mail. Good news, your Amazon packages have arrived! Better news, online shopping works with Grifin as well. Hop in bed, hop on Twitter. Elon Musk is at it again, sending a car into space or something like that. Tesla stock is now sounding like a pretty good idea. Open up the app, throw in what you can and congrats, you’re practically the CEO. With Grifin, you can also directly purchase fractional shares of companies you’ve always dreamed of owning. Use the money from your cash account or add more as you go… it’s up to you! Your security is important to us.  Grifin uses 256-bit SSL encryption, multi-factor authentication, and bank-level security to protect your personal information. If you have any questions or concerns regarding Grifin’s security practices, please contact hello@grifin.com. ARE YOU READY TO $1 UP YOUR LIFE?